Only four days left… Act quickly before it’s too late! 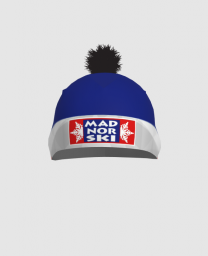 The Madnorski Club and Team apparel stores are open but only for a limited time! The T-shirts and Sweatshirt store closes in four days, Nov 18, 2018. The race suit, hat, vest, jacket, and warm-up store closes at midnight, Nov 25, 2018. “Up, Up, & Away!” Rollerski Race fundraiserJNQ Sprints at Elver!